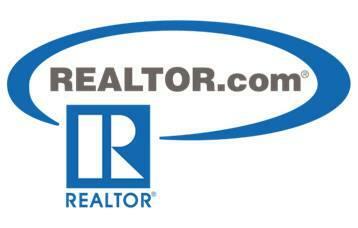 "Helping You to Prosper Through Real Estate". Prosperity comes in many forms. For us, it means top Prescott Realtors guiding buyers through the process of finding just the right property in the Prescott area that meets their life goals and helping sellers to effectively sell their Prescott area property in order to move on to their next life dreams. We protect your interests every step of the way in both the buying and selling process. It is not about the transaction, but about helping you to meet your objectives in buying or selling. Whether you are established in the Prescott area or just learning about the community, a first time buyer with a lot of questions or an experienced buyer with knowledge to share, we recognize that your real estate objectives are unique to you. We honor that in our tailor made approach to servicing Real Estate clients. Buying real estate is a journey that evolves as information is gathered. The first step in this journey is for you and your buyer's agent to work together to identify your goals and objectives and to pinpoint your wants, needs and budget. Once this initial criteria is established, the hunt begins! We put our experience and research knowledge to work for you, focusing on finding the property that you are looking for and presenting the best options to you. Once the ideal property is identified, drawing up an effective offer and assisting you in successfully negotiating a win-win contract is a passion of ours. The ensuing escrow process and property investigation is handled with thorough care & efficiency. We love a smooth closing & enjoy helping buyers "To Prosper Through Real Estate"
Selling real estate is much more than pricing your property at the prevailing per square foot price, entering the property data into the MLS and putting a sign up. With The Prosper Team, it is most important for us to know your goals in selling your property & to put a plan together to help you reach your objectives. Our marketing and precision pricing programs are cohesive & effective. This targeted approach results in selling properties in a timely fashion, at "Top of the Market" prices. We work with you to showcase your property's best features, to address any potential drawbacks of the property & to identify who the potential buyers for your property are. Our web based marketing plan will make it hard for someone looking for a property like yours, not to trip over your listing on the best Prescott real estate websites. We focus on delighting buyers and their agents so that your property stands above any other on the market. We will give your property targeted, maximum exposure to the right people. We enjoy assisting you in understanding the impact of offers made and negotiating toward a successful, win-win contract on your behalf. Our team excels in managing successful escrows. We love to celebrate a smooth closing & enjoy helping sellers "To Prosper Through Real Estate". 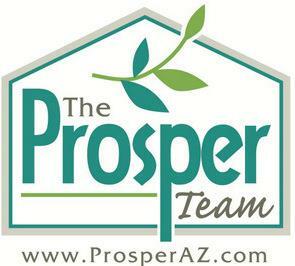 “The Prosper Team came over and helped me to prepare to list my home months prior to deciding to list. Once we were ready to sell, they helped me walk through the process. The home went under contract in less than a month in consideration of 2 full price offers! " It seems that Prescott is changing almost daily. The agents on The Prosper Team are constantly updating their knowledge about the Prescott area real estate market and share their knowledge with each other. We are well acquainted with both the old neighborhoods of the area & new build communities around the Prescott area. We maintain relationships with the best area contractors and can help you to find the right builder if you decide to buy a lot and build a new home. We have researched the history of Prescott and the opportunities for a fantastic life style in the area. 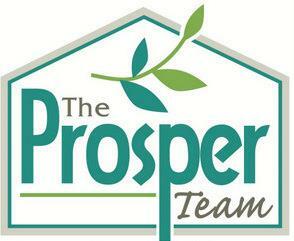 “The Prosper Team is extremely professional & knowledgeable. They are strong in analyzing the market, pricing the home correctly & negotiating the best price possible. They have great ideas about how to get the home ready to market . 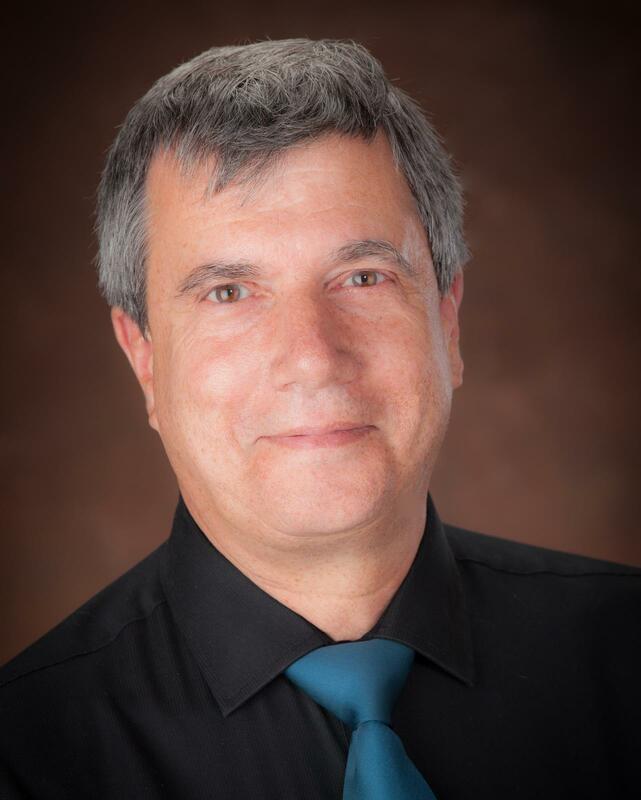 I highly recommend The Prosper Team for the sale of your home!" 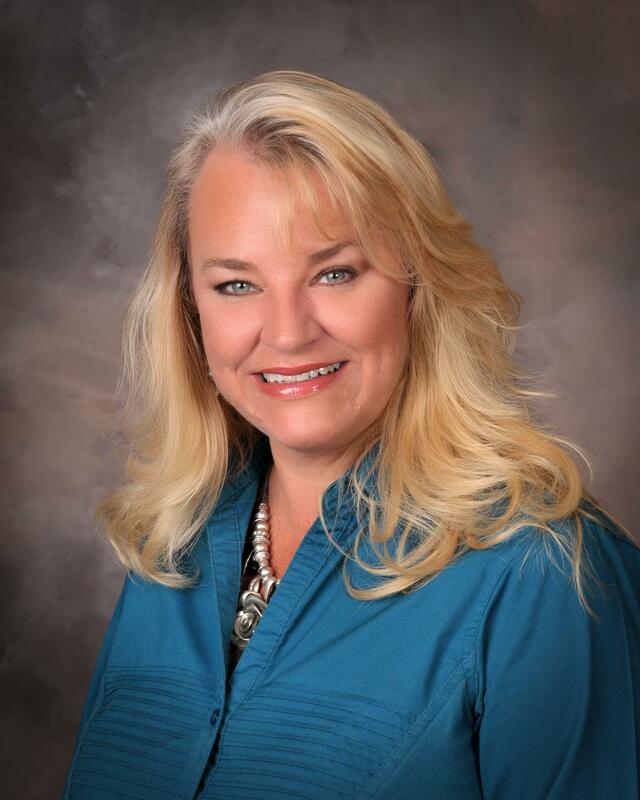 Sandi Collette about selling her Prescott Highlands home. Every member of The Prosper Team does what they do best. The team approach "To Helping You to Prosper Through Real Estate" means that you get very focused service. While each Prosper Team agent stays "hands on" throughout the entire process and transaction, our team manager keeps track of the detail of each step so that The Prosper Team agents can hone in on the important 'Big Picture' strategies, negotiations & execution of professional real estate services toward your real estate transaction success. "From the first day we met, we felt we were part of a fine-tuned team, focused on the successful marketing of our home. We were thoroughly impressed with the technology used from listing through close. Between phone calls and internet notification, we were always kept in the loop! Loved the on-line reporting! Prompt notification of how the processes were proceeding made the wait totally bearable. Loved the e-signing!" Geralyn Lasik, about selling her Granville home - Under Contract in 3 weeks. Holly Hankinson, Listing Agent & Accredited Buyer Agent for The Prosper Team of Keller Williams Northern Arizona Prescott, provides her clients with the benefits of her vast real estate experience. Holly has been practicing real estate since 1995 and has successfully navigated through the ups and downs of the market. Holly moved to Prescott in 2012 and has entrenched herself in the community. She has left no stone unturned in learning about what each neighborhood in the Prescott area has to offer and what the value of properties in those neighborhoods are. Her enthusiasm in guiding clients through the selling or buying process is infectious. Her professionalism is complemented by her sunny nature and dedication to providing clients with an enjoyable real estate transaction experience. Holly is both communicative and thorough in working with her clients. Holly intentionally chose to join Keller Williams Northern Arizona and The Prosper Team because of the supportive environment and resources available to her to provide the best client services possible. Holly knows real estate and construction from the inside out and determinedly helps sellers to get the best results from listing their properties with The Prosper Team. 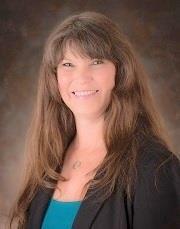 Holly knows how to get the properties entrusted in her care SOLD! When listing, Holly researches each property to highlight it in the best possible manner and, by following the proven Prosper Team Marketing Plan, gets homes SOLD! Holly is a skilled negotiator, works toward protecting her sellers interests and tracks each step of the escrow process in order to help assure a successful close. When working with buyers, Holly tenaciously helps buyers to locate the property they seek, to write effective offers and to help buyers research the value of the property as well as discovering the particulars about each property. Holly loves helping buyers to reach their goals and objectives! Holly hails from the Florida panhandle where she was a top selling agent and eventually a broker with her own boutique real estate and property management company. After selling her brokerage to a national franchise, Holly followed her dream of becoming involved in international development. She moved to The Republic of Panama in 2005 as Managing Partner and Chief Operating Officer of The Village at Playa Pristina, a 44 Million Dollar eco-village in the Caribbean Island of Bocas Del Toro. When deciding to settle back in the great USA, Holly searched for just the right place to call home. She fell in love with charming Prescott, its lovely, vibrant town square, incredible climate and friendly community and made the move here. When she is not practicing real estate, you will find Holly out and about (often with her dogs), taking advantage of the many activities the Prescott community offers. Holly is dedicated to helping her clients to "Prosper through Real Estate." Call or email Holly today to discuss listing your home with The Prosper Team, or to begin your search for just the right home to fulfill your real estate dreams. Our Field People: Our field people keep our flyer boxes full, maintain our signs and perform property checks on vacant properties. Our Staging People: Staging helps our clients to prepare their homes for market. We help take the stress out of getting ready to showcase your property in its best light. Escrow & Title: We go out of our way to maintain great relationships with escrow and title officers by providing them with timely, complete information. We work with several trusted title companies. Inspectors: We stay current on who the best inspectors in the area are and work hand in hand with them to assure that as much information about a property is available and that both the strengths and problems with a property are addressed. Appraisers: When interacting with appraisers, we provide them with as much information as possible to assist them in finding the true value of a property. Contractors, Trades & Repair Providers: We maintain a complete list of trusted contractors and repair providers. 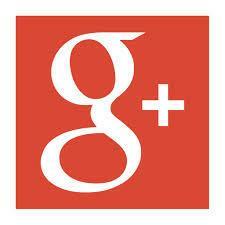 We know proven general contractors, plumbers, heating/air guys, electricians, masons, landscapers, etc. and share that knowledge with our clients during listing, purchasing and after the sale. Systems and Technology: We employ sophisticated systems and technology that makes our efforts on your behalf more concise and effective. Community Connections: We know which places to stay that will best meet your needs and can recommend places to eat, personal service providers that you may need and things to do while you are in town. 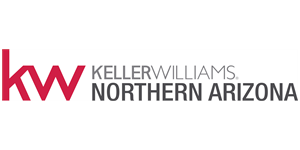 And, last, but certainly not least . . . .
Keller Williams Northern Arizona: We are supported the amazing team philosopy and staff of Keller Williams. The many tools provided by Keller Williams helps make your property search easier and exposes The Prosper Team listings to an amazing array of buyers and their Realtors. You will enjoy visiting our convenient and well appointed office on the Courthouse Square in Downtown Prescott. "Help You Prosper Through Real Estate." The journey taken in buying or selling real estate takes trust, knowledge, caring and communication. 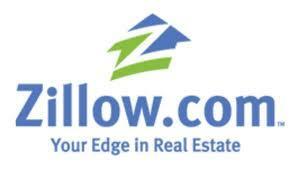 Our goal is to delight each client with their initial transaction & to keep clients for life. We maintain relationships with a network of professionals that provide knowledge, resource & support for our clients, our support team & us. We are constantly seeking better, more efficient & more effective ways of serving our clients. We hope that our professional relationship will be long-lasting! Contact us today, so that we may "Help You to Prosper Through Real Estate".